Get ready, y'all, cause this is a dry one. In 1937, fresh off of the success of her first Academy Award, Luise Rainer was awarded the Academy Award for Best Actress for her role as O-Lan in "The Good Earth," the film adaptation of Pearl S. Buck's Pulitzer Prize-winning novel. 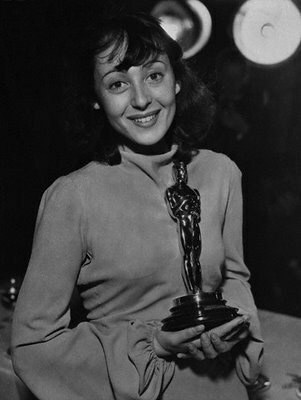 This historic win contained two truths, only one of which was evident on that star-studded night: Luise Rainer was the first actor to win two consecutive Oscars (Spencer Tracy lost this distinction by one short year), and Hollywood deliberately and decisively rewarded cultural appropriation/historic whitewashing. While Luise Rainer was an undeniably incredible actress, and her role as O-Lan deserved the numerous accolades which it received, in the spirit of fair play and equal opportunity, the role, destined for greatness, should have gone to a Chinese actress. However, we must keep in mind that this was Hollywood in 1937. 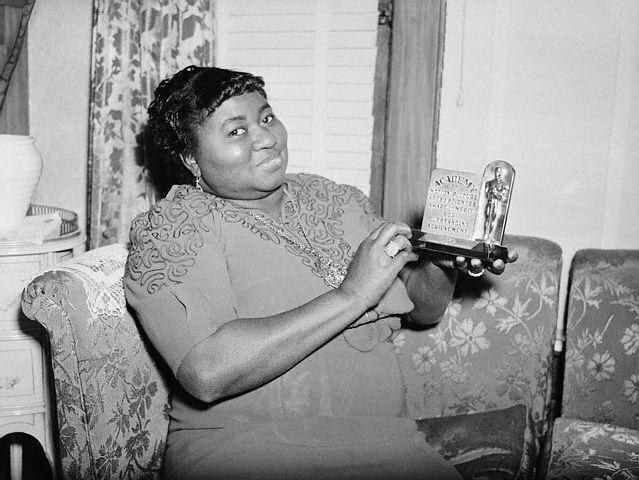 A mere two years later, Hattie McDaniel, rightfully awarded the Academy Award for Best Supporting Actress for her derided, praised, resented and beloved role as Mammy in "Gone With the Wind," was forced to enter the Cocoanut Grove through the kitchen, was buttressed against one of the rear walls, an embarrassing distance from costars Vivian Leigh, Clark Gable, and Olivia de Havilland. Yet, despite these slights, as her name was called from the podium, as she made history, she waltzed gracefully, forcefully to the stage, accepting her award, in spite of the obviously demeaning role, with the pride that an actress of her caliber both deserved and necessitated. Hollywood cares little for racial accuracy, except when it demeans the performer. This awful truth has been proven by producers and reiterated by moviegoers time and time again, yet that great cultural mammon nestled along America's Western shores has vehemently refuted it, offering paltry substitutions, making a multitude of efforts to placate our ever-increasingly socially conscious public. And how they fail. These are the men who paid Elizabeth Taylor a record-shattering $1 million to portray Cleopatra in the 1963 feature film. Who cast Mickey Rooney as I.Y. 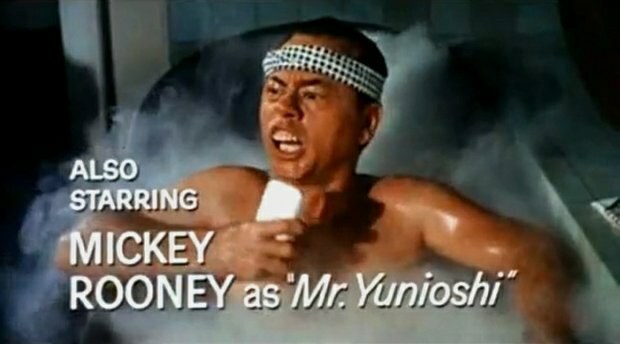 Yunioshi as the horribly stereotypical, bucktoothed Chinese landlord in 1961's "Breakfast at Tiffany's." 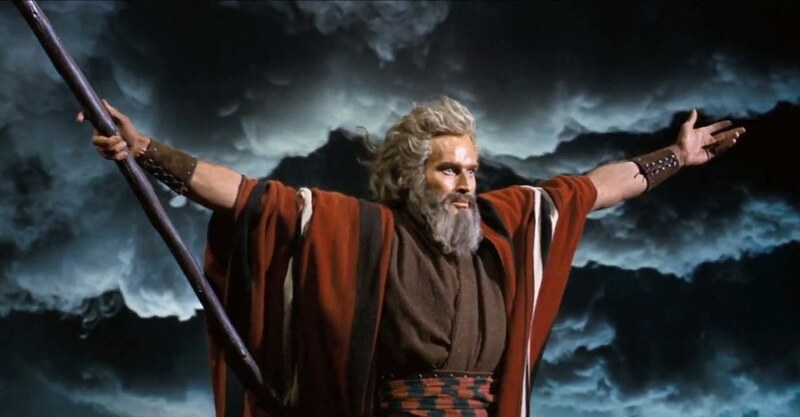 Who believed that Charlton Heston, the gun-toting all-American, could become a convincing Moses in their 1956 production of "The Ten Commandments." 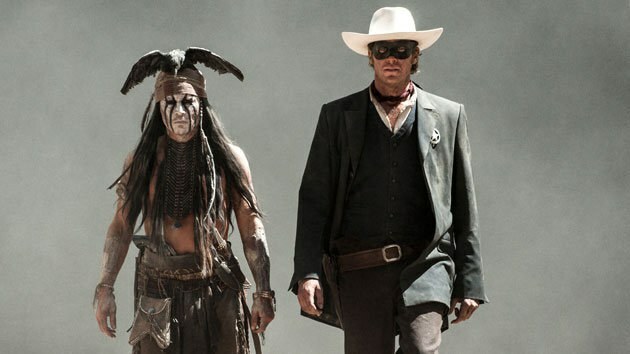 Who chose Johnny Depp to bring "Tonto," that antiquated stereotype of a sidekick, to the big screen. These widespread slights, be they racial, cultural, or ethnological, have steadfastly remained an integral part of Hollywood's illustrious history. And now, here we are in 2016, facing what many believe to be a similar problem. (White) British actor, Joseph Fiennes, was recently cast as Michael Jackson in a short film regarding a notorious (yet unverified) road trip undertaken after 9/11 by cultural icons Marlon Brando, the aforementioned Liz Taylor, and the King of Pop himself, Michael Jackson. Many are upset by this choice of casting. I, however, am in full support of their choice of actor. By September of 2001, Michael Jackson, suffering from vitiligo, had a lily-white complexion, and while the motion picture industry retains a rich history of miscasting, this choice, though not encouraged, should be accepted. Idris Elba would have one hell of a hard time in this role. The ultimate goal of any movie is to transport the viewer, to remove them from reality. To undermine this goal by casting a black man to play 2000s-era Michael Jackson would be unfair to those who have poured their time and efforts into making this film. 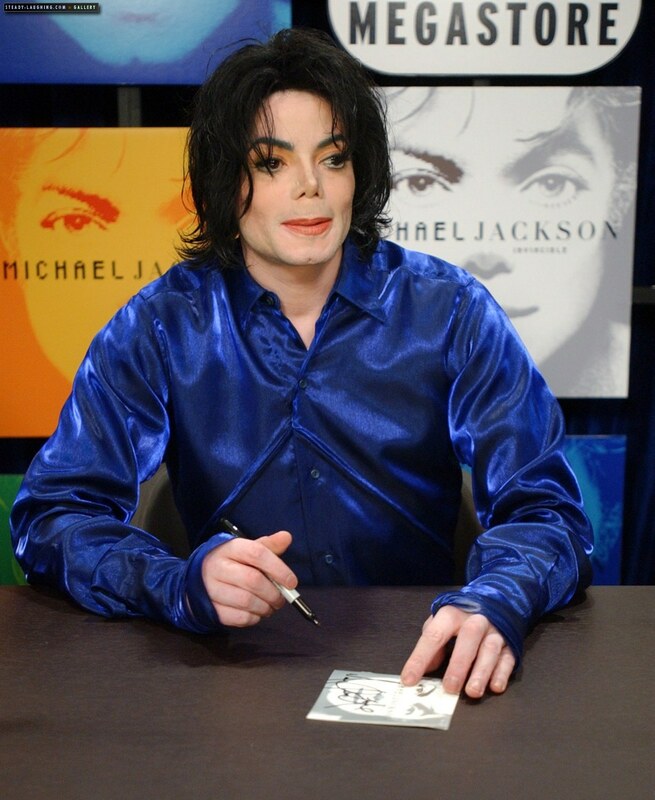 While Michael Jackson was invariably and undeniably a black man, his outward appearance was white. This presents a terribly unique situation vastly different from any of the examples mentioned above. 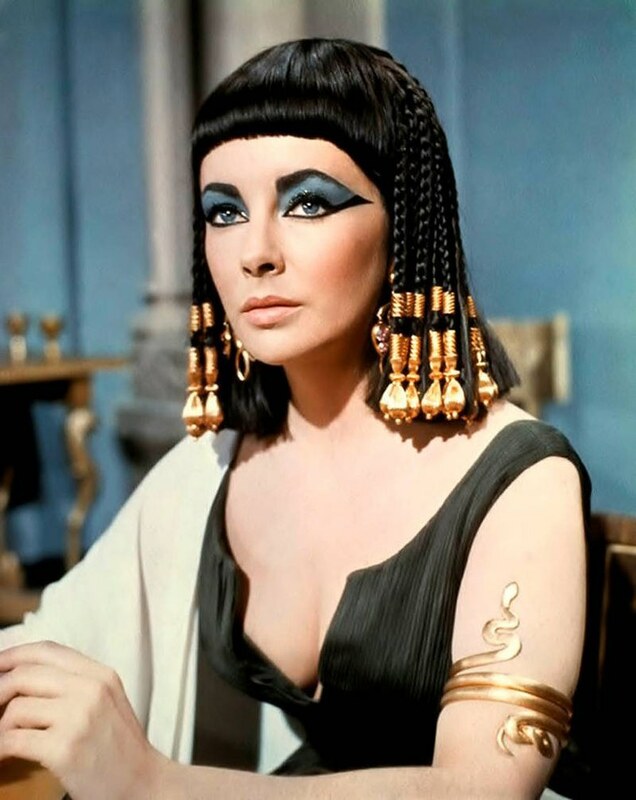 In "The Good Earth," "Cleopatra," "Breakfast at Tiffany's," "The Ten Commandments," and "The Lone Ranger", casting racially authentic actors to portray the respective roles would have only heightened the quality (or added a modicum of quality in the case of "The Lone Ranger"), engaging the viewer and fulfilling this shared purpose of films. To do so in this particular instance would create an insurmountable bridge between the viewer and the movie. We are correct in demanding a racially diverse and accurate cast in our feature films. Ultimately, however, this one rare instance necessitates that color be valued over racial accuracy to produce a movie of (hopefully) quality and substance. Let Chinese actors play Chinese characters. Let Mexican actors play Mexican characters. Let Joseph Fiennes play Michael Jackson.